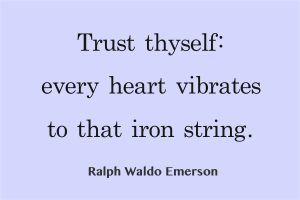 Quote of the Week 10: Can you always trust yourself? There are all kind of things that can get in the way of our self promises. The point is, what can we do about it? Want to know how? Try to answer these few simple questions. You’ll be surprised how this will work for you. Quote of the Week 9: Who or what controls your life? The power of Freewill is a massive endowment that we all enjoy. We have the power of free choice. Because of that we can change our lives for the better. Take control even when life often throws us a curved ball. 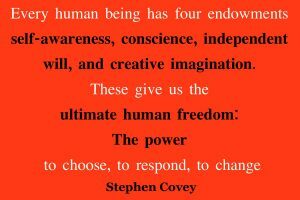 Our freewill may often be challenged, but we have the power to decide what is best for us, our conscience and our own values. 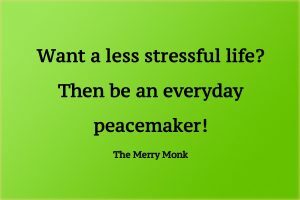 How do you react to what life throws at you? 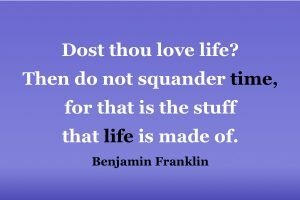 Quote of the week 8: Do You Spend Your Time Wisely? Do you have money to burn? Most people haven’t. They place a great value on it. But how do we value our time? We can let it slip away so easily, never to return. What happens when someone has a go at you? What’s your immediate reaction? Is it a negative word or action? Ask yourself is there must be a better way? I’ve good news for you there is a better way. Quote of the Week 6: How do you fill your mind? Other people influence our mindset. All day long we’re exposed to beliefs and values of others. 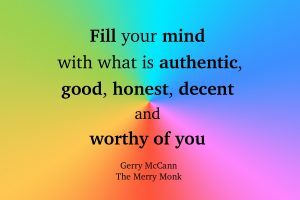 We must remain authentic to our own values. Our personal growth cannot be at the mercy of others. We must transform our lives by following our deepest beliefs, values and convictions. Question the opinions of others. Fashion your own authentic values. 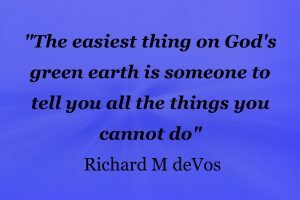 Do you sometimes put yourself down? Do you ever ask yourself “Who am I to . . . ?” Yes. You’re right. We’re all limited, can’t do it all. 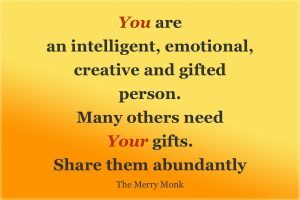 However we all have much more to share than we think. Our problem is lack of self-belief. We need more confidence, better self-esteem. Just take the plunge a bit more. You have the inner power. Someone’s waiting for your help. Why not choose exactly the life you love? You make thousands of personal choices every day. You choose where to live, what to eat what clothes you wear. You decide who you like, who your friends are, who your partner is. 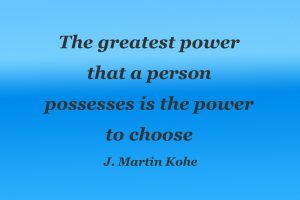 So why not use your power of choice, to live the life you want. You get to choose. Choose to be awesome. 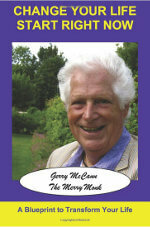 Your dreams and ambitions are often at the mercy of other people and their opinions. How often have you have had an idea, ambition, dream or purpose that you’ve put on the back burner? How often have you stopped in your tracks and given up on your passions? Why do we do this? Why are we so often at the mercy of what other people think, and say? 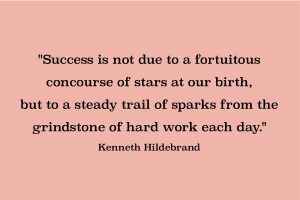 Quote of the week 2: Success, Is it Luck or Common Sense? Hard work is often seen as an enemy to so many people. Yet to achieve real success we know deep down that we have to put the work in. How else would you know you’ve achieved success through your own endeavours. You would know that you deserved it, earned it owned it. Ask any successful athlete, entrepreneur, actor, singer, if their success just happened? Life is so much better when we control ourselves. 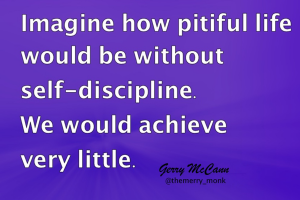 Self-discipline doesn’t have to be hard work; that’s the paradox. Stupid! How I almost lost my wife. Understanding won the day!